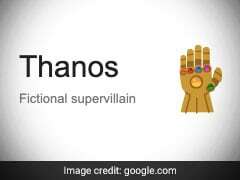 Mukesh Ambani and his younger son Anant were spotted outside the temple. They were accompanied by Nita, who was chic as usual in a red and gold kurta. 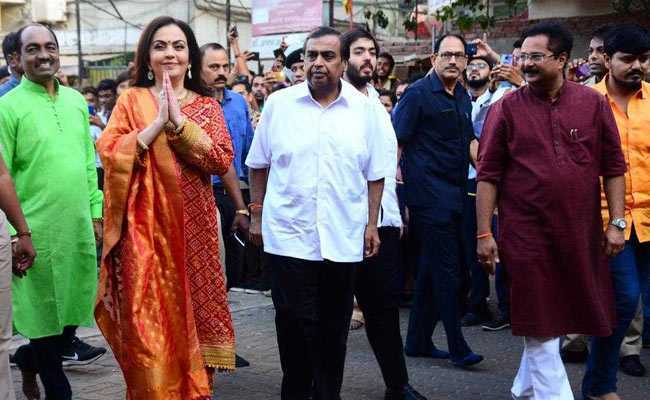 Reliance chairman Mukesh Ambani and wife Nita today visited Mumbai's Siddhivinayak temple to offer the first invitation card for their son Akash's wedding with Shloka Mehta. The couple, friends since childhood, got engaged in July last year. Mukesh Ambani and his younger son Anant were spotted outside the temple. They were accompanied by Nita, who was chic as usual in a red and gold kurta and matching palazzo pants. 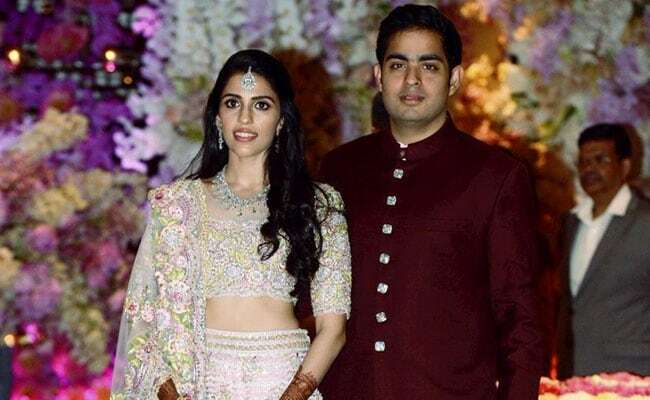 Akash Ambani had proposed to Shloka Mehta in the presence of family members in Goa. The Ambanis later hosted a lavish engagement party for the couple. The couple will reportedly get married in March. The couple were seen together at Isha Ambani's engagement at the picturesque Lake Como in Italy. They also performed together at her Sangeet ceremony. Nita Ambani looked ethereal in a red and gold Kurta. Shloka Mehta is the daughter of diamond merchant Russell Mehta. The Ambanis ended 2018 on a happy note with the wedding of their daughter Isha to Anand Piramal, son of Ajay and Swati Piramal. 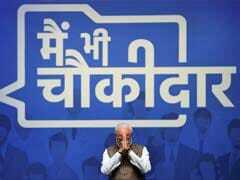 The lavish ceremony was attended by Bollywood celebrities, politicians and industrialists. American pop sensation Beyonce had performed during the grand pre-wedding festivities in Udaipur. Isha Ambani and Anand Piramal got married in December at Anitilia, the Ambani residence in Mumbai. 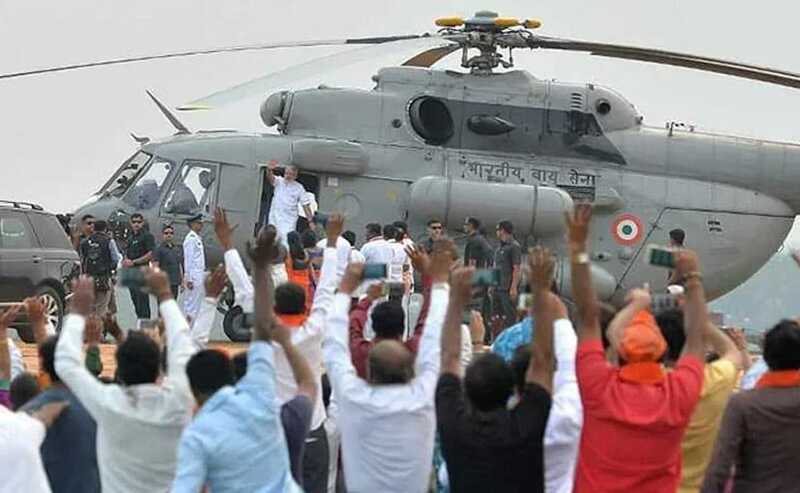 Former US secretary of state Hillary Clinton, former president Pranab Mukherjee, Sharad Pawar, Rajnath Singh, Mamata Banerjee, Maneka Gandhi, N Chandrababu Naidu, Rajinikanth, HD Deve Gowda, Vijay Rupani, Suresh Prabhu and P Chidambaram were among the guests. Shloka Mehta and Akash Ambani at their engagement party. After the lavish wedding ceremony, the Ambani and Piramal families hosted a second reception for newlyweds at Jio Gardens in Mumbai's Bandra. The first reception was held at Anand Piramal's new sea-facing home 'Gulita' in Worli.